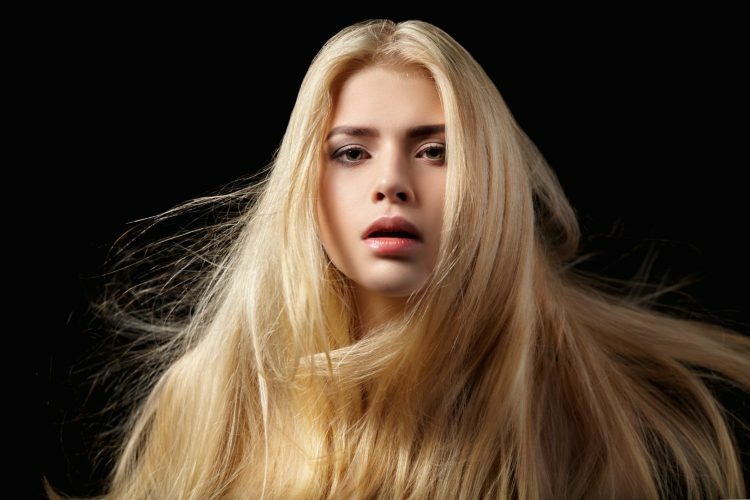 Want to be a #model? 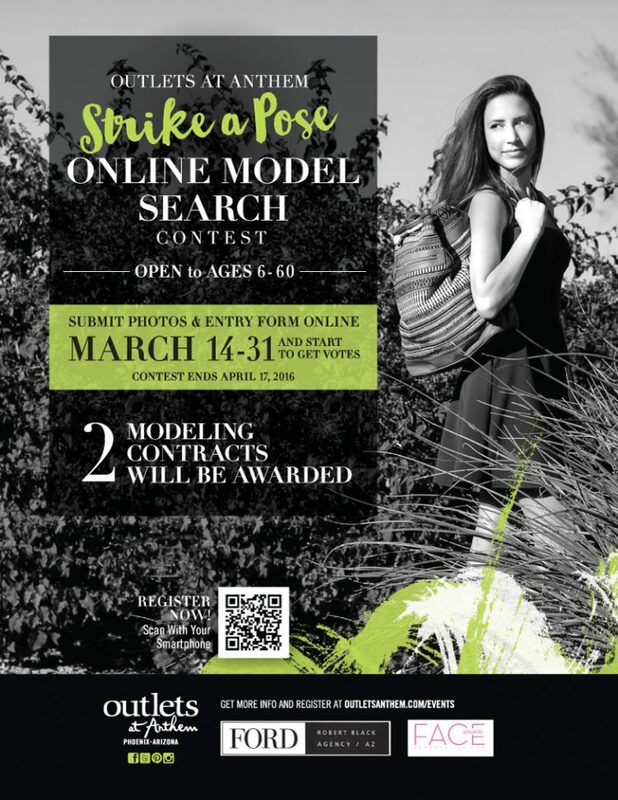 The 12th Annual Strike-A-Pose Model Search hosted by Outlets at Anthem is kicking off next week with an all-new online element. Each year the Outlets at Anthem, in partnership with FORD Robert Black Agency and Arizona Foothills, sets out to discover the freshest Valley faces. Winners of the annual Model Search become coveted Brand Ambassadors for the Best Of Our Valley winning shopping center and have the opportunity to appear on live television, ad-campaigns, special events, onsite appearances and more. For the last eleven years hopeful models have entered via live casting call at the Outlets with winners announced same day on-site. For the first time ever, Outlets at Anthem will be upping the ante with an online submission and voting component. Entries will be accepted between now and March 14 when voting begins online. As a bonus, all Strike-A-Pose contestants will also be eligible for AZ Foothills highly anticipated Face of Foothills contest beginning Summer 2016. Online voting for Strike-A-Pose will be available to the public from March 14 to April 17. At the conclusion of voting the top 30 contestants with the most ballots will be invited to the Winners Circle event on April 23. Held at the Outlets, each finalist will walk the runway in front of judges from Ford Robert Black Agency, AZ Foothills, Outlets at Anthem including the Outlet Shopping Gal Lisa Acquafredda. While all thirty top vote getters will be named Outlets at Anthem Ambassadors for the 2016-2017 season, two lucky winners will receive a modeling contract with the Ford Robert Black agency that represents elite talent like Guess girl Rachel Mortensen.